The main questions Professor Adamsky addresses in his timely article are three: What is the logic behind the Israeli conceptualization of the use of force in low intensity conflicts as “deterrence operations?” How did the Israelis come up with such a way of thinking? And what are the consequences of the policy which rests on this type of strategic logic? Nic von Wielligh’s new book on the history of the South African nuclear project is a timely contribution to the on-going scholarly debate on why and how countries choose to develop, maintain and dismantle nuclear weapons programs. 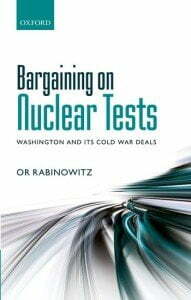 Since South Africa is the only country to date that has undergone a voluntary complete nuclear roll-back, its history is particularly important to scholars of nuclear proliferation, especially in the contemporary context of the debate surrounding Iran’s nuclear program and its trajectory. 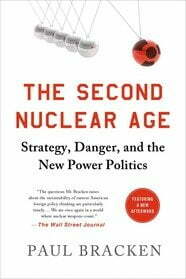 The author, nuclear physicist Nic von Wielligh, began his involvement in South Africa’s nuclear program in 1975, graduating into a managerial position in South Africa’s Atomic Energy Corporation a decade later. This unique position enabled von Wielligh, with the assistance of his daughter, Lydia von Wielligh-Steyn, to write the book from an insider’s perspective, revealing many previously unknown details and filling-in some much sought-after gaps in the literature on South Africa’s nuclear endeavour. I want to thank H-Diplo for publishing this response, and James A. Russell for taking the time to read and review my book. I also want to thank Robert Jervis for the additional comments on Russell’s review. 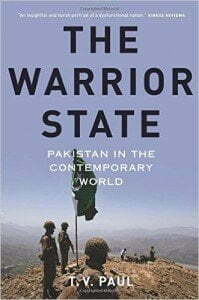 Because the review did not fully address the book’s main arguments and findings, thereby missing the main points of the book, I wish to briefly describe and clarify the book’s main goal, as well as some of its important findings.